Easy Setup and Breakdown. 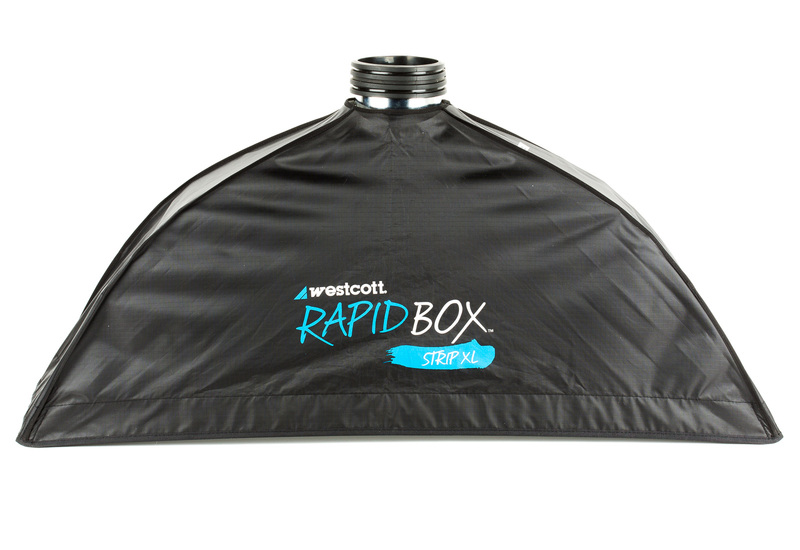 The Westcott Rapid Box 12×36-inch Strip XL for Profoto’s umbrella-style design makes it easy and fast to set up and break down, while its solid aluminum framework provides high durability at a light weight. Soft, Diffused Light. 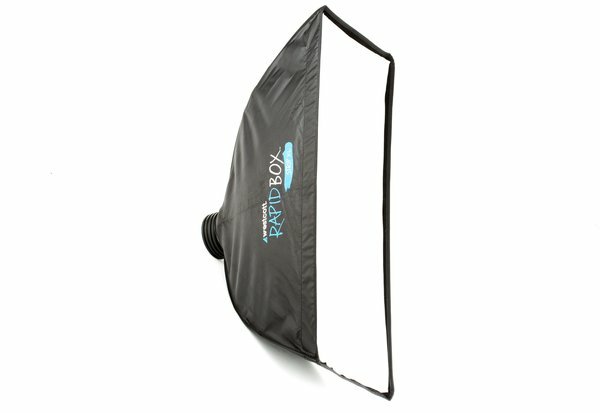 This softbox provides a more diffused light than umbrellas can give. Its narrow dimensions put out a tight light beam that’s great for side lighting in portraiture or product photography, and for subject-background separation. It’s also great as a hairlight, and for producing highlights when lighting glass. Built-In Speedring. 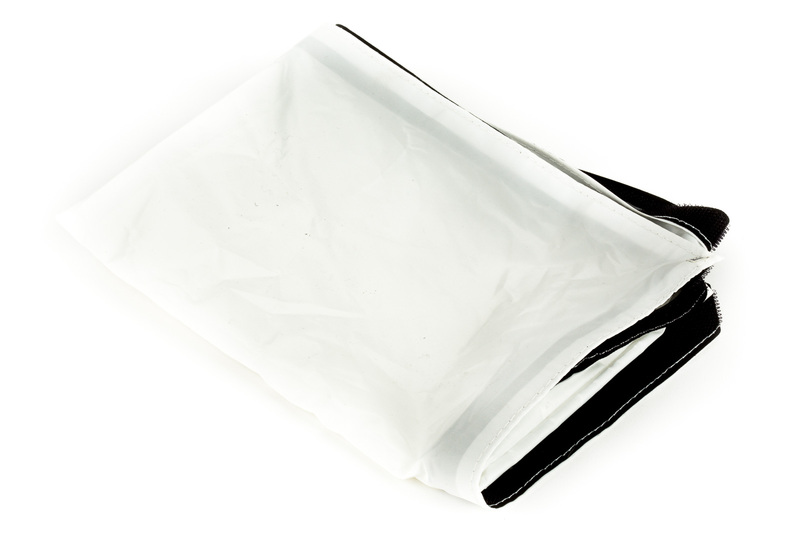 This is the Profoto version, making it compatible with our Profoto B1 / B1X / B2 / D1 / D2 strobes. 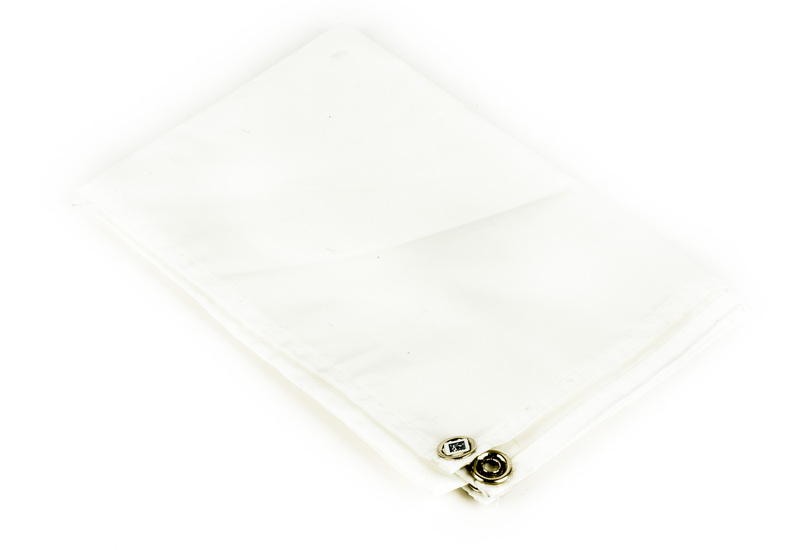 Carrying Case. This rental includes a carrying case for easy transport.